Browse through photos of East Chicago, Indiana, located in Lake County on the shores of Lake Michigan. Widely known as ‘Indiana Harbor’ or simply ‘the Harbor’, East Chicago has a long history that dates back to the turn of the 20th century. Order photo prints, or license photos of East Chicago, Indiana for commercial use. 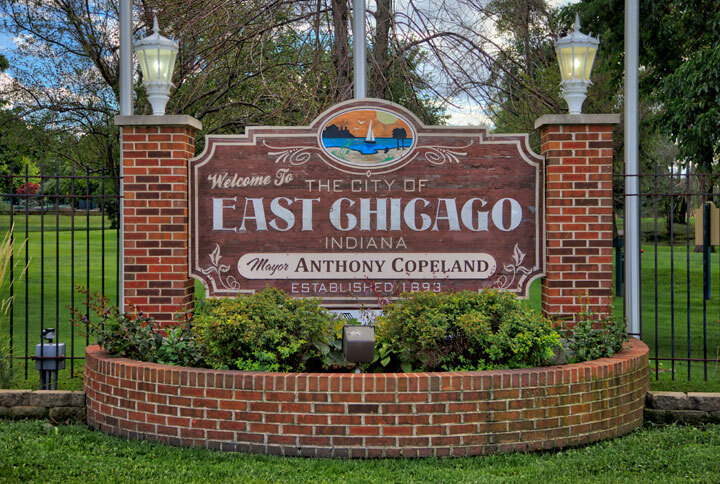 Popular photos of East Chicago, Indiana include the downtown district and more.